The nature of this section depends on your project, but in general this section details the resources available to the proposed project. It underscores why the sponsor should wish to choose this University and this investigator(s) for this particular research. 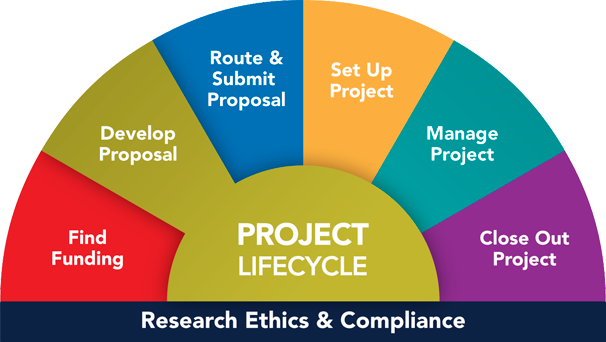 Some relevant points may be the institution's demonstrated competence in the pertinent research area, its abundance of experts in related areas that may benefit the project, its supportive services that will directly benefit the project, and its unique or unusual research facilities or instruments available to the project. When collaborating with another institution, that partner also will submit an Institutional Resources section.